Begin a brotherly Mighty Micros battle between Thor and Loki! Drive their awesome Mighty Micros cars at top speed. Attack with Thor’s mighty Mjölnir hammer and strike back with Loki’s scepter. Which brother will win? You decide! 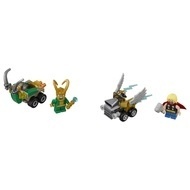 - Includes Thor and Loki minifigures with mini legs. - Thor’s Mighty Micros car features 2 adjustable wing elements. - Loki’s Mighty Micros car features 2 silver-colored Viking horn elements. - Weapons include Thor’s Mjölnir hammer and Loki’s scepter. - Accessory elements includes Thor's cape and Loki's helmet. 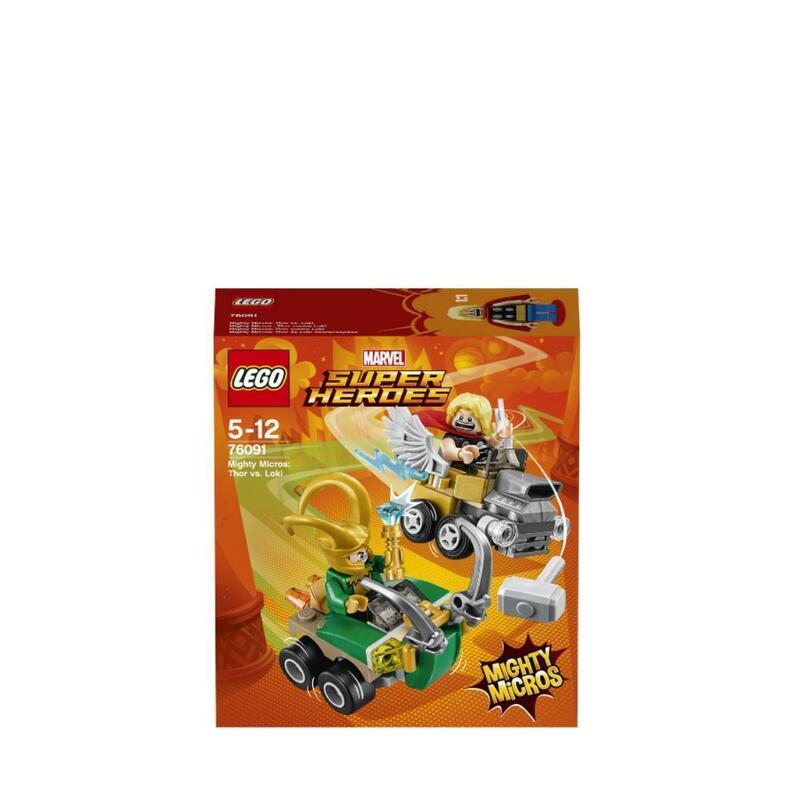 - Multiple Mighty Micros sets to collect, including 76089 Mighty Micros: Scarlet Spider vs. Sandman and 76090 Mighty Micros: Star-Lord vs. Nebula for even more battle fun. 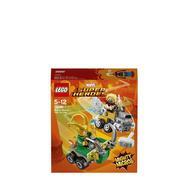 - This fun superhero toy for kids is suitable for ages 5-12. - Thor’s car measures over 1” (4cm) high, 2” (6cm) long and 2” (6cm) wide. - Loki’s car measures over 1” (5cm) high, 2” (6cm) long and 1” (4cm) wide.